The Hunter Valley Gliding Club was originally formed as the Newcastle Gliding Club in 1964. 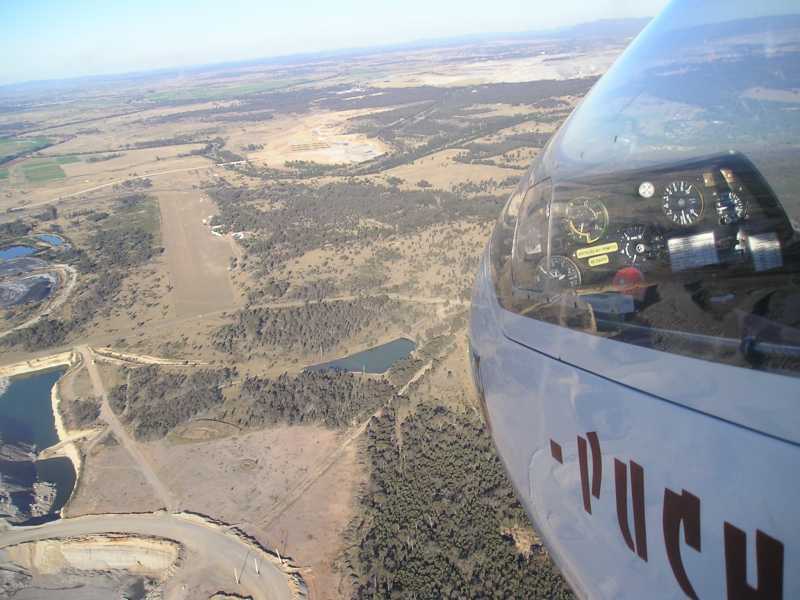 Later on the name was changed to Hunter Valley Gliding Club to reflect the fact that over the years it has attracted members from throughout and beyond the valley. The club is a non-profit organisation devoted to the sport of gliding (also called "soaring"). We are located near the locality of Warkworth, about 3 hours drive north of Sydney Australia. We offer air experience flights and introductory packages and training for solo and cross-country soaring. We operate every weekend and public holiday and sometimes we host events as well. 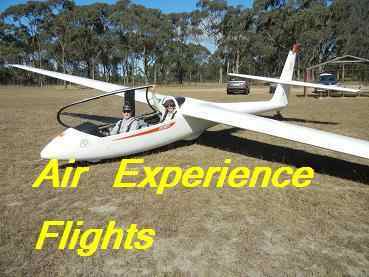 Air experience flights are available on most days on which we fly however, as these flights require the services of a qualified gliding instructor, it is worth checking the roster to make sure that an instructor will be available on the day you choose to visit. There are some days when no instructor is rostered for duty - such days are shown in the roster as "Independent ops only".